Grab your umbrellas, and maybe your snorkels, too. It’s going to get wet around here! Go figure! 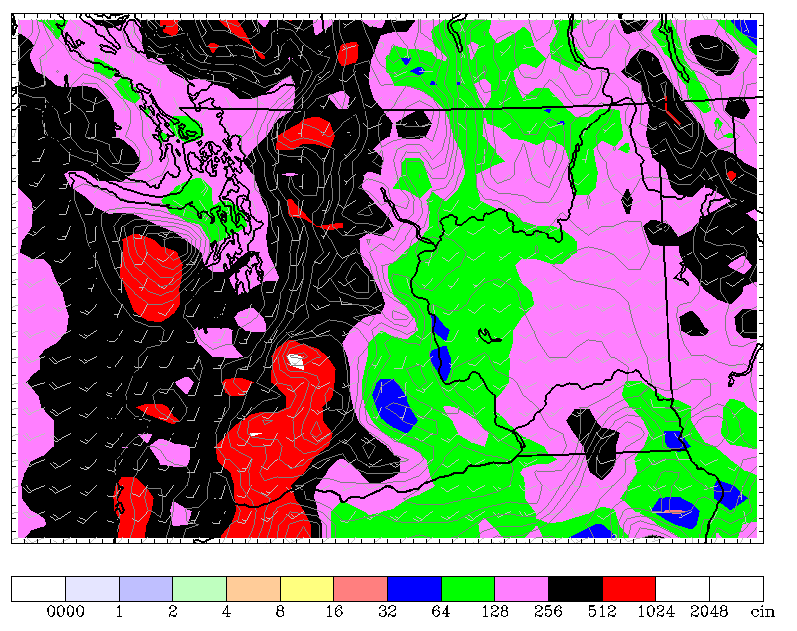 Western Washington is going to get wet. But let’s be clear about what weather models are advertising for this weekend: It’s not going to be a typically drippy late September weather pattern. A series of fronts will actually move their way through Western Washington that could pack enough of a punch to take care of July, August and September’s rain totals combined. I was about to put a “Viewer Discretion is Advised” label on this picture because of its graphic content. 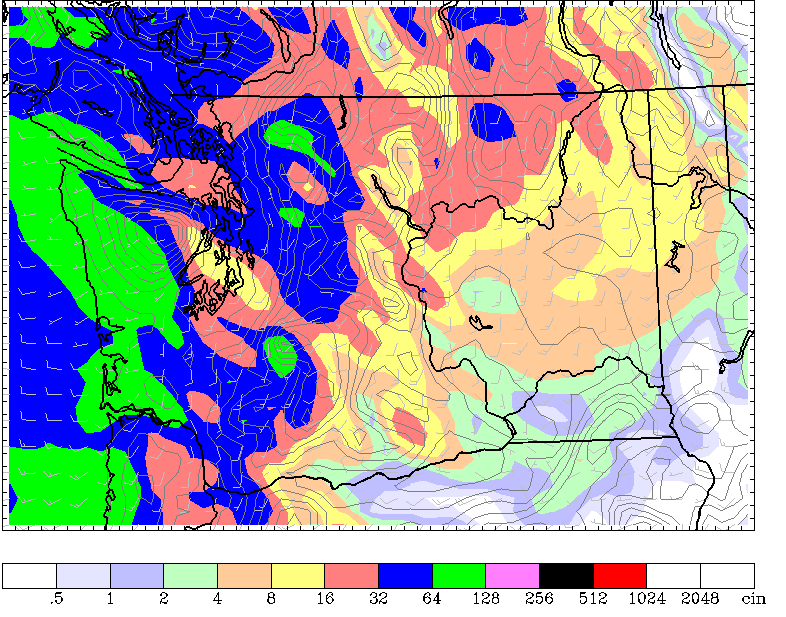 In 72-hours, the University of Washington’s Atmospheric Sciences models place us anywhere between…*gulp*…2.50″ to 4.50″. I don’t know of any other way to say it: This weekend will be an absolute washout. A soaker. Ok, now that you know the precipitation stats, why is this happening to us? 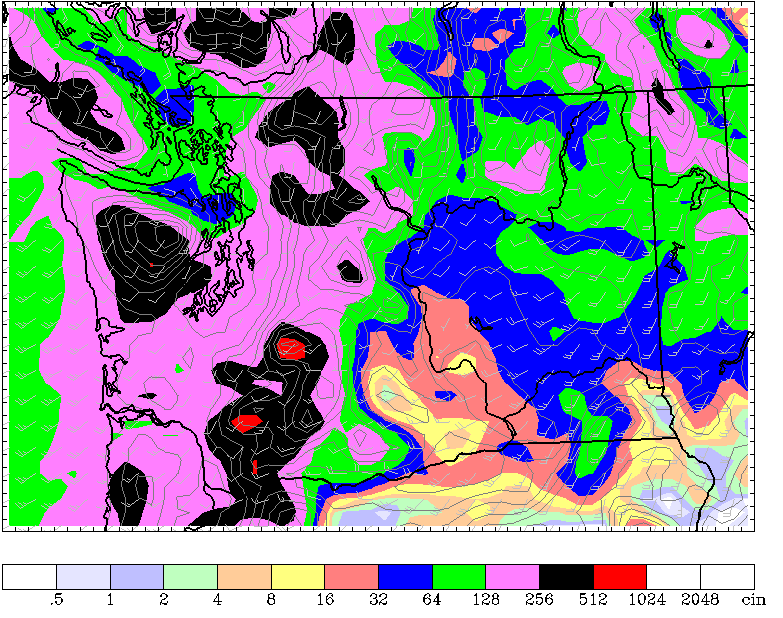 What has innocent Western Washington done to deserve this deluge of rain in such a short amount of time? Friday’s system is really nothing impressive, but Saturday’s storm will have remnants from an old typhoon that will help boost the precip totals. So basically, wave after wave of what would normally be a typical rainy Washington weekend is being enhanced by more moist influences. Stay tuned for some possible Flood Watches or Flood Warnings. I wouldn’t be surprised if they were posted in the coming days. Once the storm passes Sunday night though, the snow level really plummets. By Monday the snow level will be at around 5,000′ with temperatures barely reaching the upper 50s.